It’s the New Year time and we all are in verge of getting back for health and fitness goals for the year. Every New Year it is no wonder that we hit gym and promise all good things we would do in the rest of the year to keep us healthy and fit. While many of this rings away, we still try and manage to get back in track and attempt to work on it. The increasing number of apps for health and fitness are further encouraging us to work on our fitness targets. 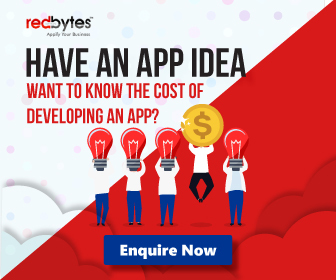 The overwhelming number is making us confused to choose the right app which may fit us and work with us for similar goal. Hence we all are on the same board, looking for health, physical and mental well-being. This article will help all of us to see what are the best health and fitness apps this year to achieve our goals. Here is a list of best health and fitness apps for this year. Strava is popular with over ten million users who work and track around one billion activities. It helps to track our daily activities and share the records with other users. One of the best app for giving a video of exercise classes when you are at home is Fiit. With the several subscription-based apps floating around which can provide you gym based experience at home, Fiit is best to make their users attracted to this app. This is one of the popular apps for tracking one’s run in detail. While this app is free, there also exists a pro version which costs around £7.99 per month. Cycling has been a growing trend and phenomenon these days. Cyclemeter is one such app which helps to arrange data available for cyclists through a smartphone app. It helps track our rides easily and with clear detail. The free version, pro available from £9.99 per year. While there are several apps floating around the digital platform to count calories in our day to day life, MyFitnessPal exceeds all of our expectations with several features and database availability. One of the most prominent apps for body weight workouts and exercises is SWORKIT. It has a variety of list of exercises which helps to choose while deciding what to focus on. In case you are the one who enjoys detailed and interval workouts then this app is for you. It helps track all such activities and workouts once you begin to do. With several apps floating around online which may help you in the beginner stages of running, couch to 5k is that app which you need and can get addicted to. In among the several running apps, the nike+ run club offers features which can help us get hooked to this platform. This is recommended by several runs and fitness lovers. Now comes the celebrated Lifesum app, which sets apart from several of other diet apps through several special features which can be customized and individualized as we wish to. 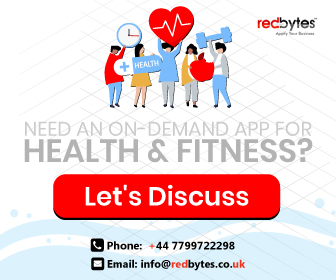 With several such apps floating around the internet for promoting health and fitness, the above mentioned apps successfully top the list among the best recommendations in the UK. These are easy to handle yet gives you an array of features which can keep you hooked to them constantly. Not only does the fitness enthusiasts love these apps, but the layman also promotes them due to the way they encourage us to take up activities and keep ourselves healthy. They further help to promote a healthier and happy lifestyle to everyone.